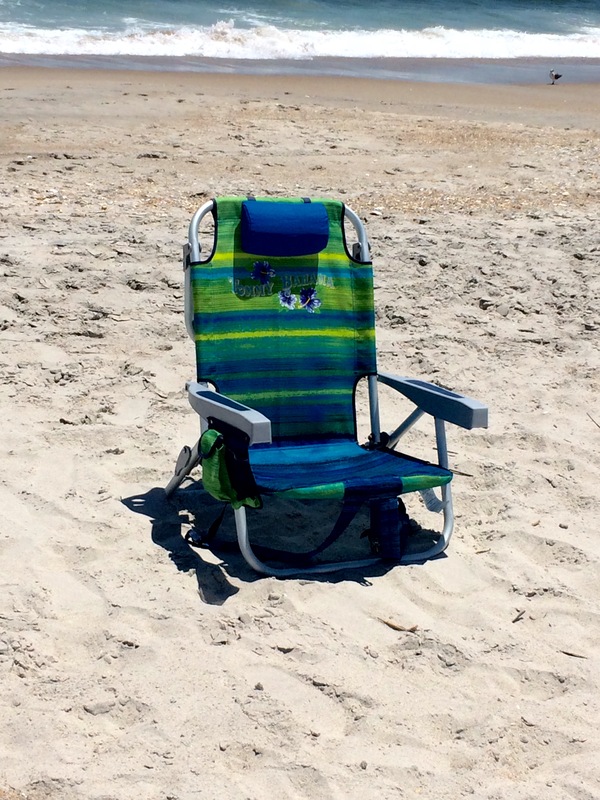 This backpack chair includes a cup holder, phone pocket, zip up storage, and small cooler! 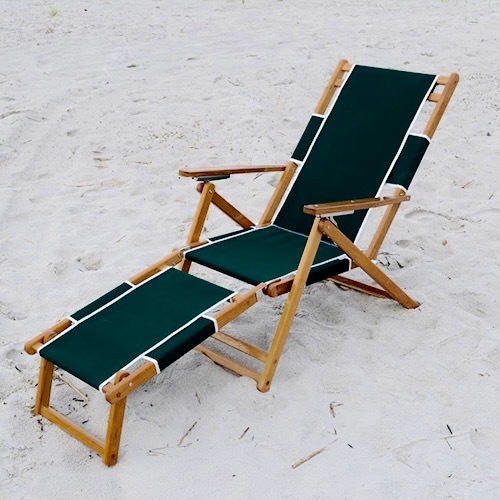 This lightweight backpack chair is simple and efficient. 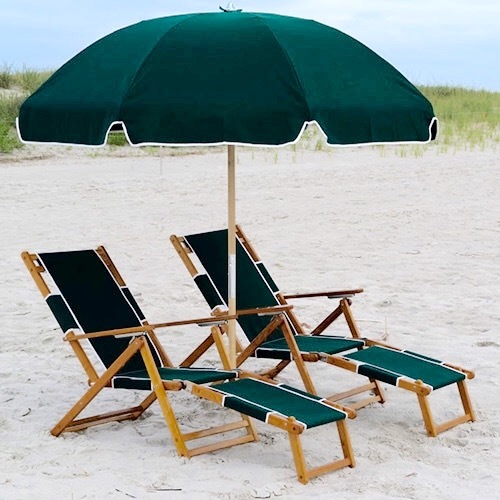 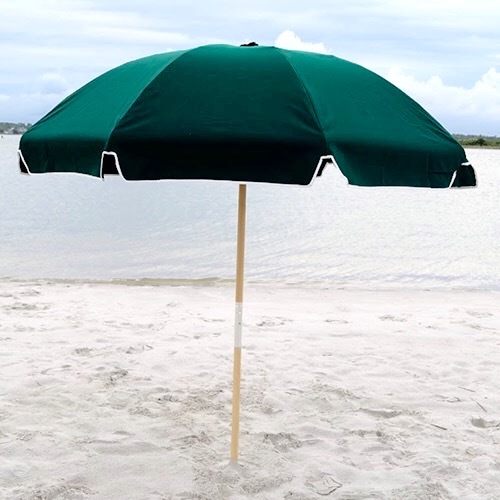 Whether you have a walk to the beach, or you just need to carry that cooler and volleyball, this chair allows for an easy trip, and a comfortable seat once you’ve arrived.